Want To Haul Your Motorcycle In A Stylish Cargo Trailer? Then Call Today And Order Your Low-rider Motorcycle Trailer! 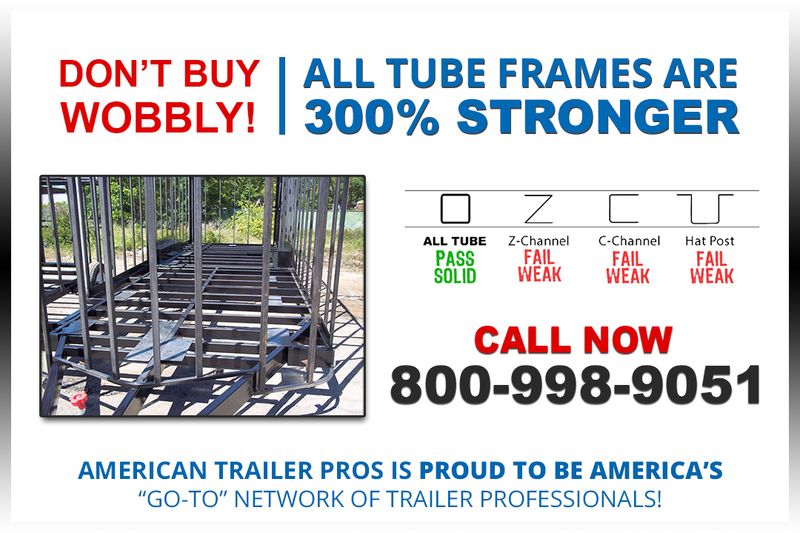 Our 100% All Tube Frame Trailer Are True Commercial Grade. Our Stronger, Straighter Frame Tows Better!! 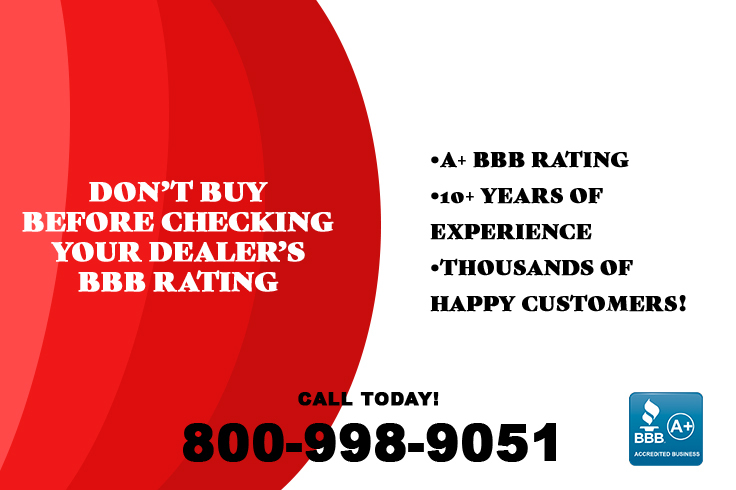 Give Us A Call Today At 800-998-9051! The Extra Included Features On This Trailer Is What Sets It Apart From All Others!!! You Don’t Have To Sacrifice Quality For A Low Price!!! If You Knew How Much You’d Save And How Satisfied You’d Be…You’d Already Own A Colony Cargo Trailer!! !